Mazda has built a strong presence throughout the U.S., including the communities throughout Park County. 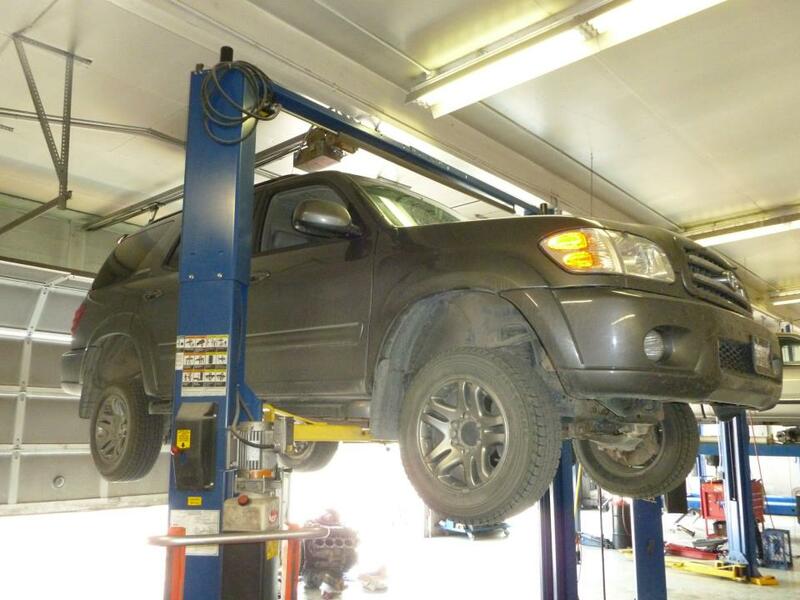 Automatic Transmission Specialist in Livingston offers a complete range of Mazda repair and maintenance. 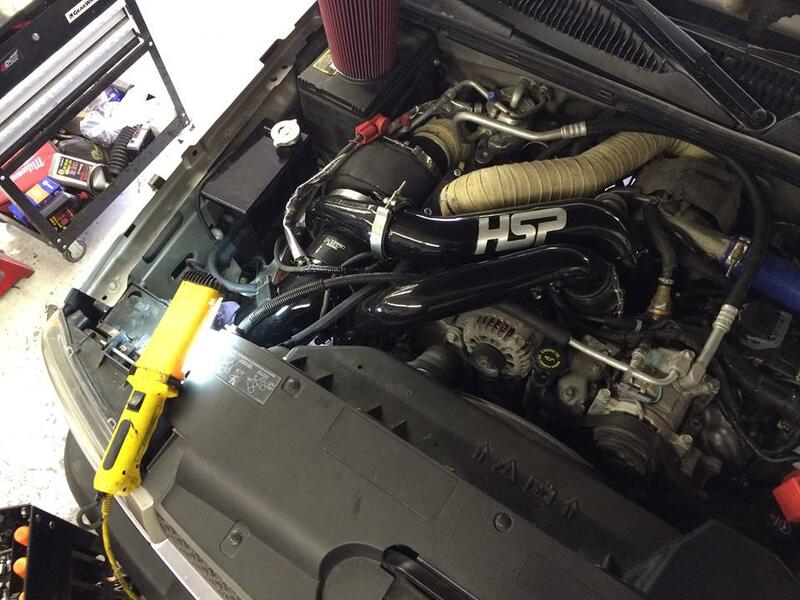 Armed with our extensive expertise, we’ll be glad to provide thorough care for your Mazda. At some point routine service and repairs will be necessary on all Mazda vehicles, newer and older. Automatic Transmission Specialist conducts Mazda repair work on such models as the CX-3, Mazda6 and Miata, among all others. We see the entire Mazda line of cars and crossovers in our shop, covering everything from oil changes to engine diagnostics and beyond. There’s no need to visit an expensive dealership, because Automatic Transmission Specialist handles all automotive maintenance needs. Our Mazda repair work is backed by a 2-year/24,000-mile parts and labor warranty, giving you complete confidence and peace of mind. 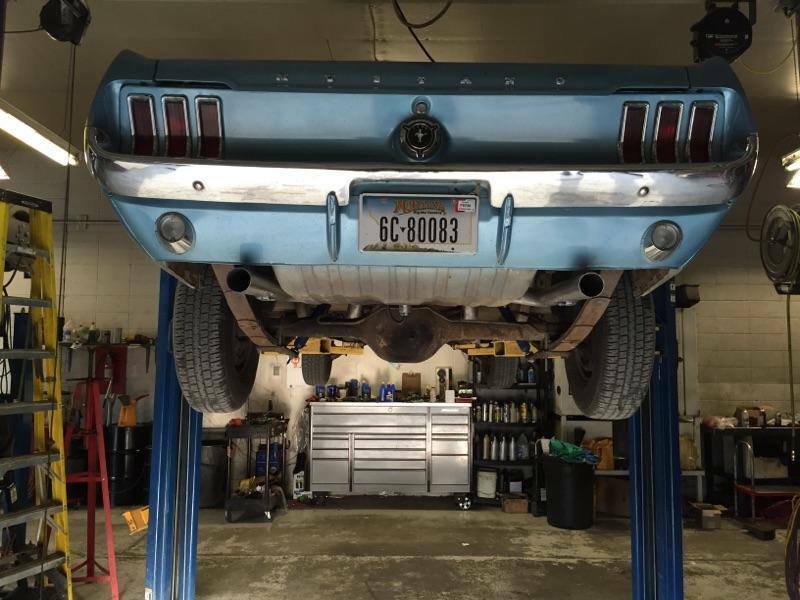 With more than 20 years of experience behind us, Automatic Transmission Specialist completes the job at hand efficiently and properly every time. For preventive maintenance or specific Mazda repairs, our specialists stand ready and qualified to meet your needs. 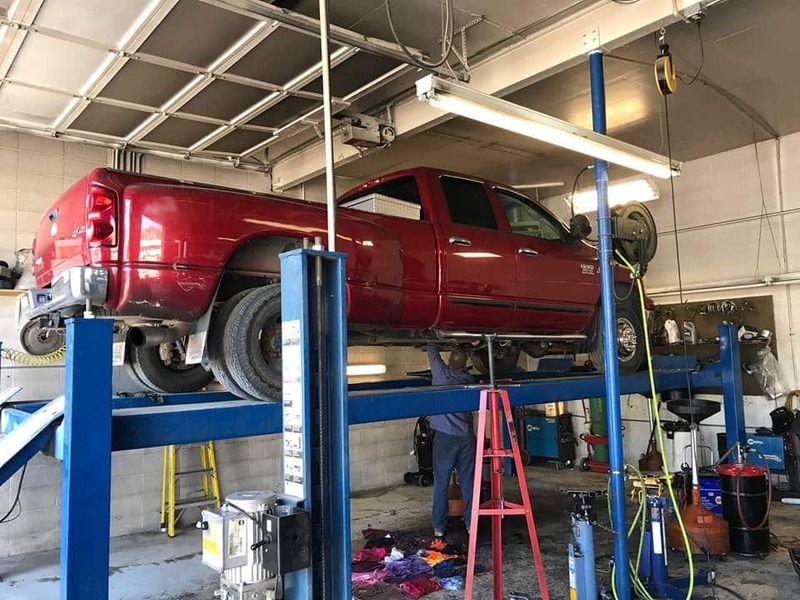 As we adhere to our high standards, you can always count on Automatic Transmission Specialist anytime you need prompt and accurate Mazda repairs. 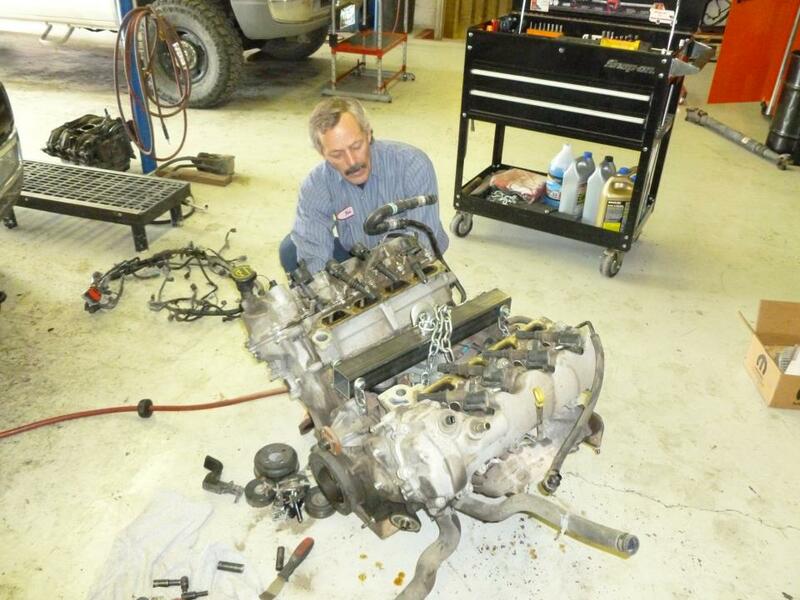 Visit Automatic Transmission Specialist in Livingston, MT for all the Mazda repairs you need.